A clean and safe office environment is essential to ensure the health and productivity of your employees and visitors. Having a proactive office pest control plan in place is your best defence to protect your building from unsightly pest problems and prevent future infestations. 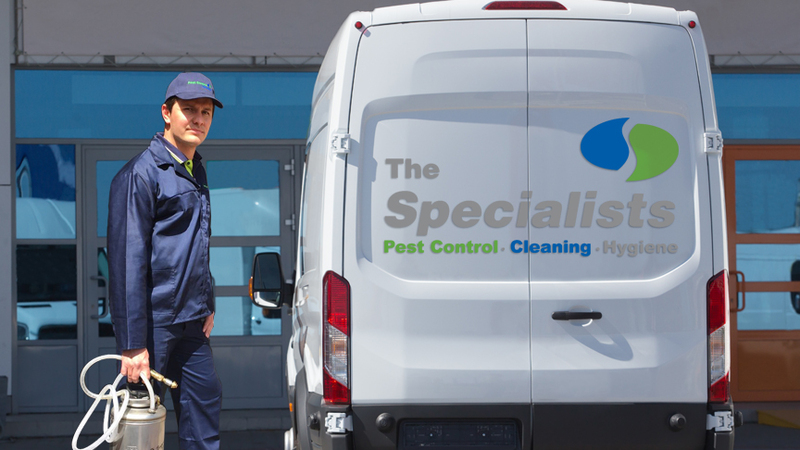 Pest Control Specialists deliver customised, comprehensive pest control for office buildings. 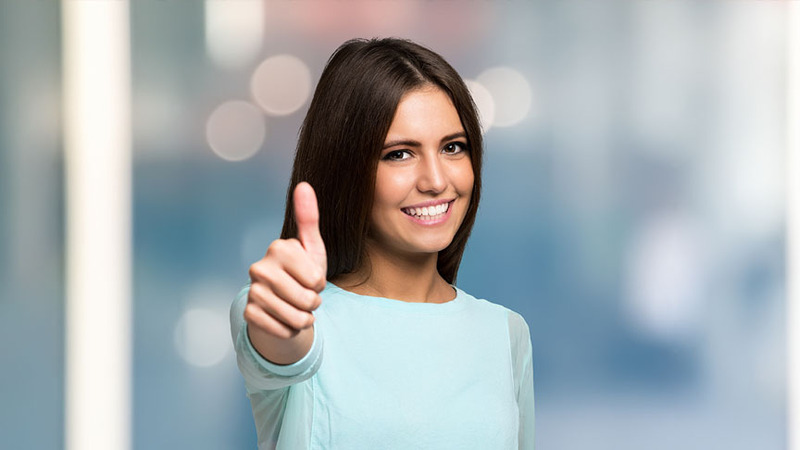 Our business is to ensure that your business runs smoothly without having to worry about being infested by pests such as rats, ant, cockroaches and birds. Downtime due to poor employee productivity and sick leave can cost a company vast amounts of bottom-line revenue. The Specialists will ensure that an Integrated Pest Management program lowers the risk of any pest-borne diseases affecting the health of employees. Furthermore pest damages to office equipment, fittings and furniture can be managed by having a Pest Control Specialists looking after your pest control needs. Why choose us for your office pest control? 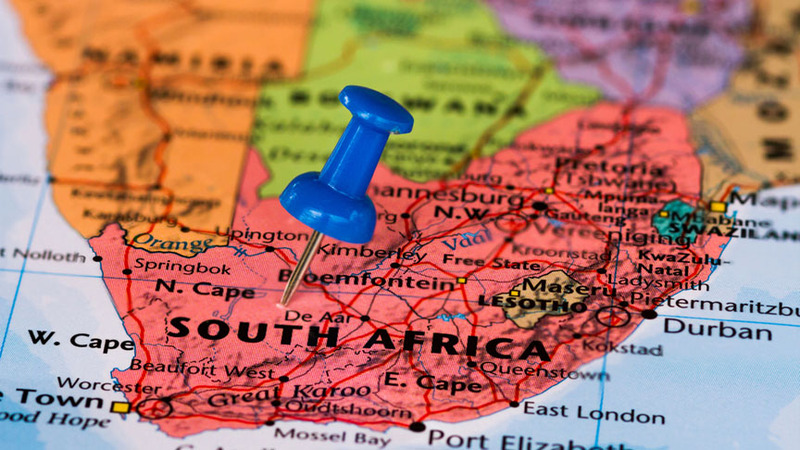 With more than 40 branches across Southern Africa, we have local strength and personalised service for your business. We provide expert recommendations to help you mitigate risk and comply with health code regulations. Whatever business you’re in, no matter where you operate – we’ll create and implement a customised office pest control plan to your specific needs.